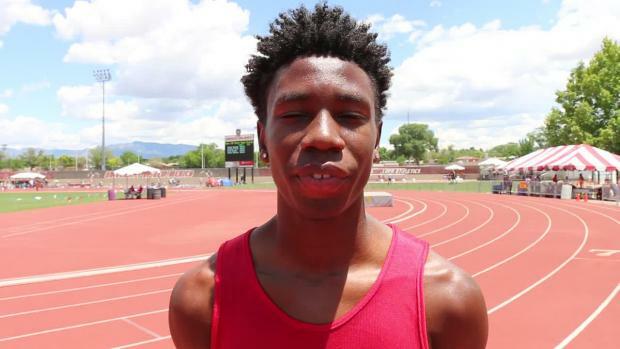 The Great Southwest Track and Field Classic is here, and we can expect to see some remarkable marks go down. 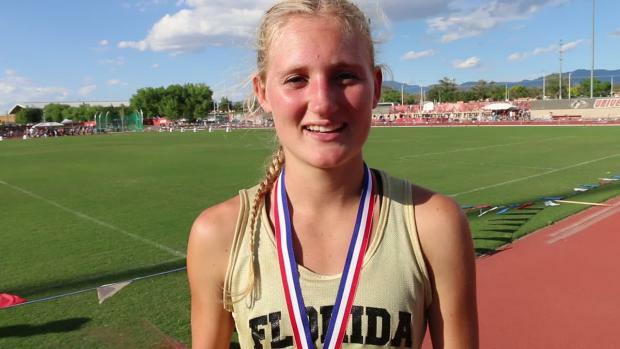 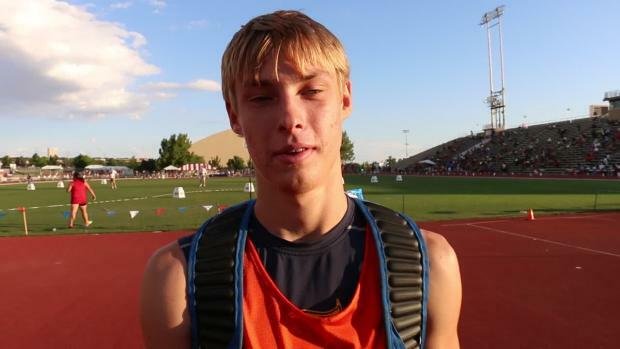 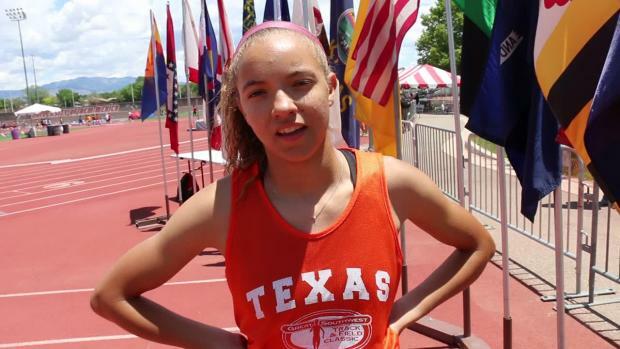 Check out the Great Southwest Track and Field entries. 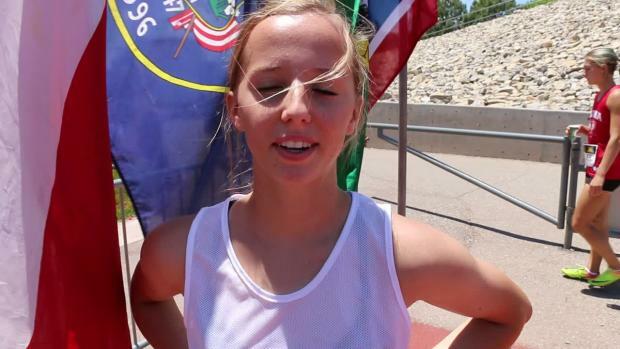 The future is bright for American quarter-milers. 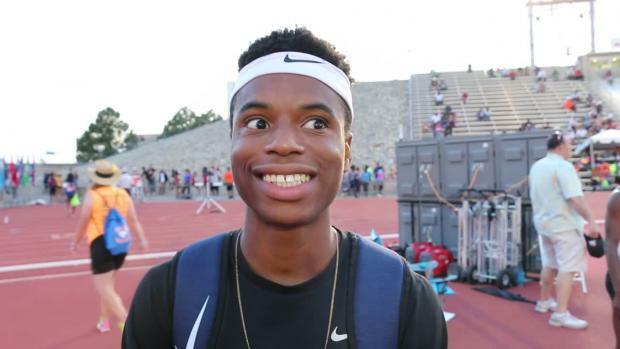 Thomas Burns, of Miami Northwestern (Fl.) 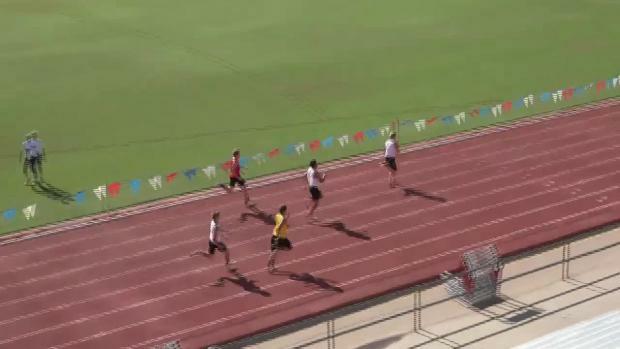 High, crushed a new US No. 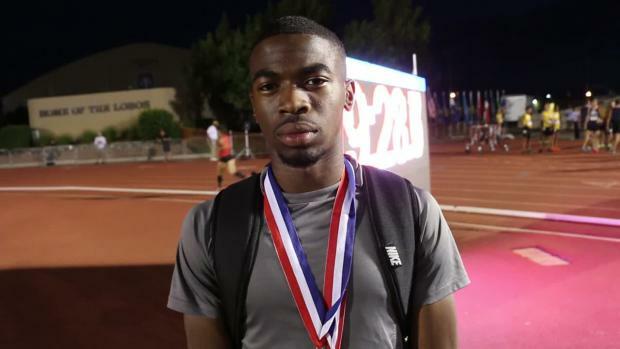 2 All-Time mark in the 300mH on Saturday night the Great Southwest Track and Field Classic. 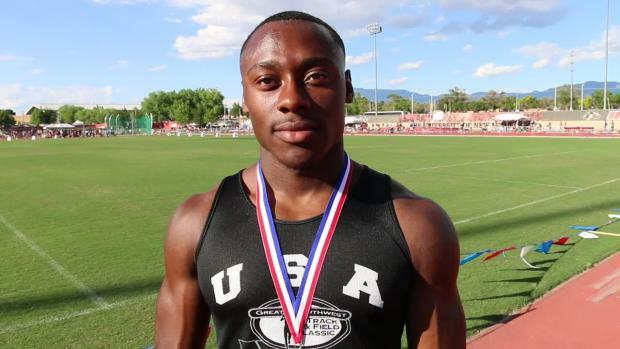 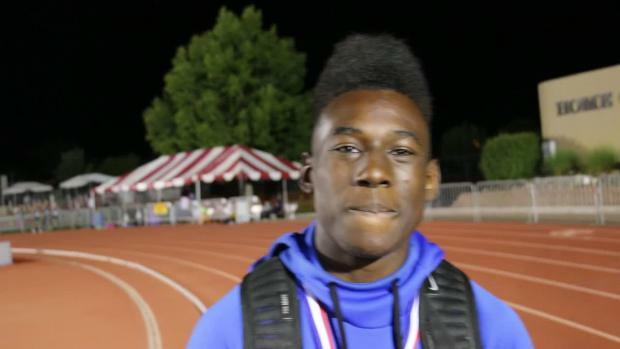 Brock Appiah is chasing a few last things at the Great Southwest Classic. 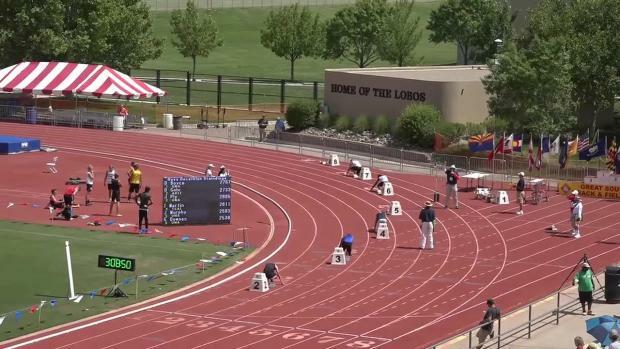 One of the nation's premier postseason events is taking place at the University of New Mexico this weekend in Albuquerque. 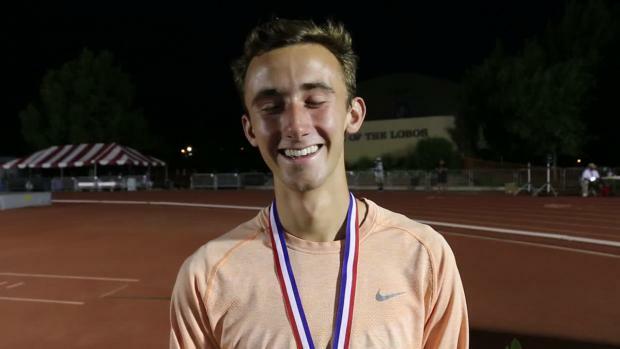 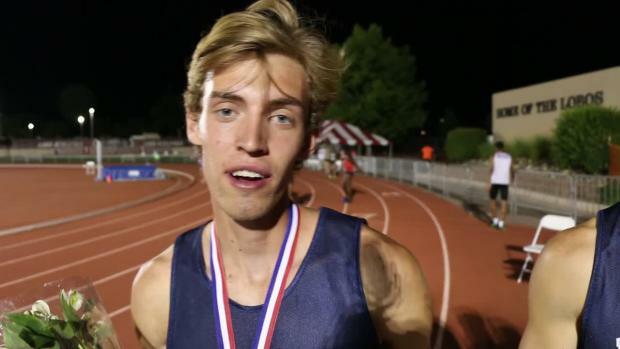 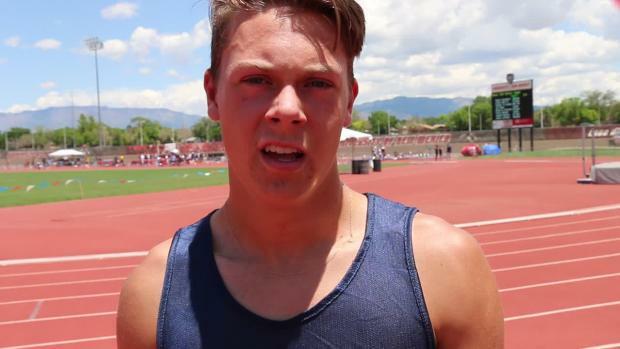 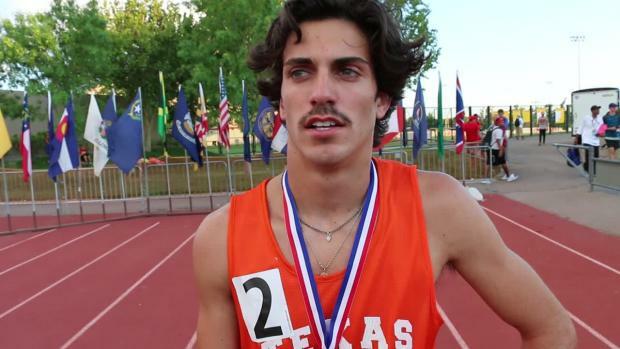 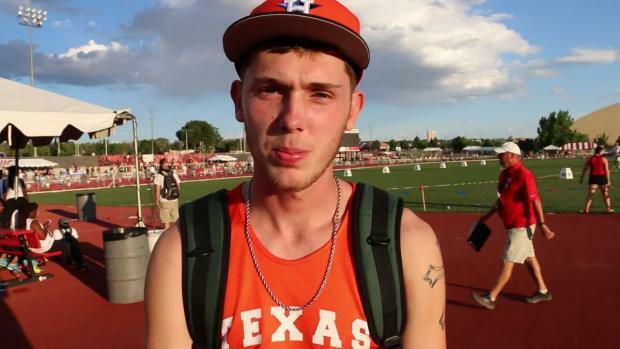 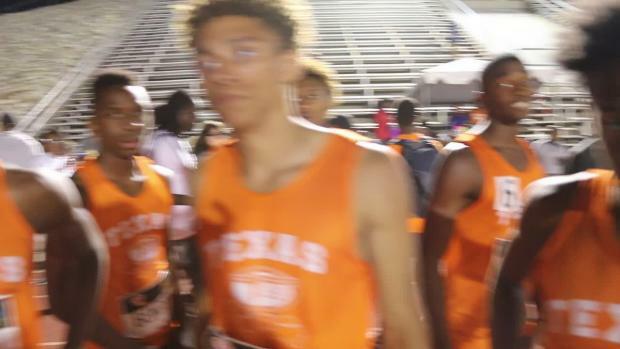 Watch Team Texas react to their coaches challenge them about Team Florida's 4x400 quest for a fast race. 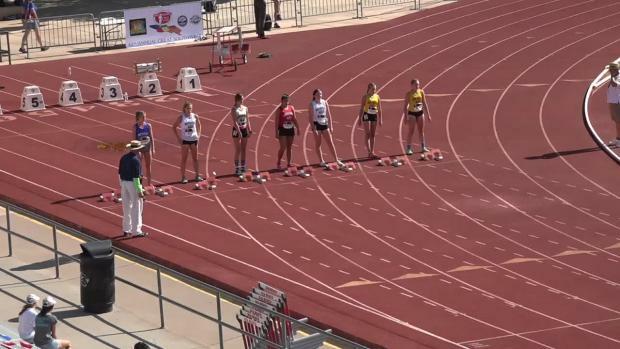 The yellow singlets were out in force for Great Southwest. 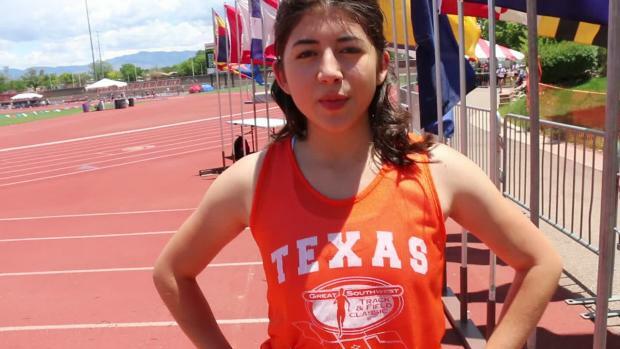 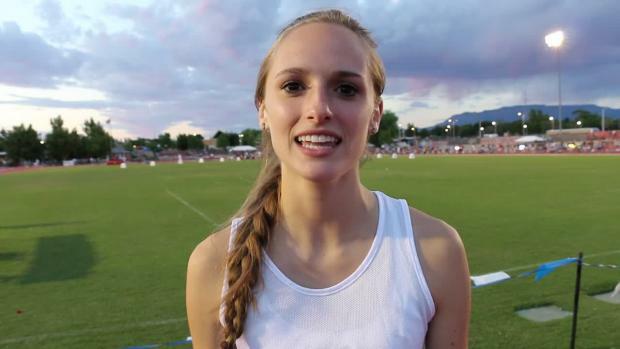 Watch Arizona's Allyson Arellano pull off a huge kick to take the Great Southwest Track and Field Classic 3200m win. 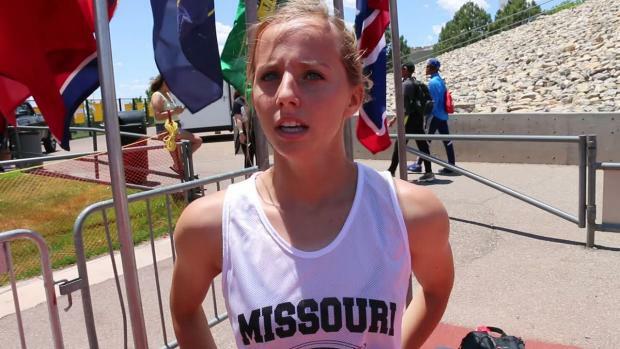 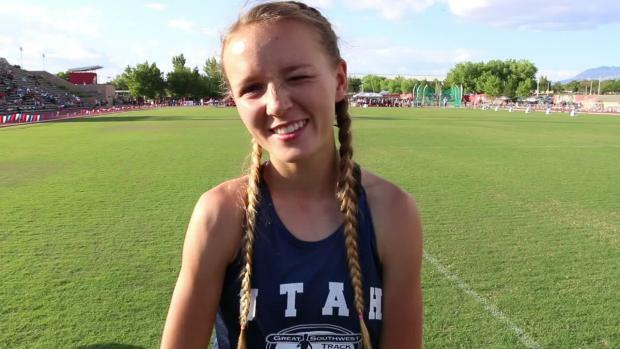 Anna Hall is hoping there's still some spring left in her legs at the Great Southwest Classic. 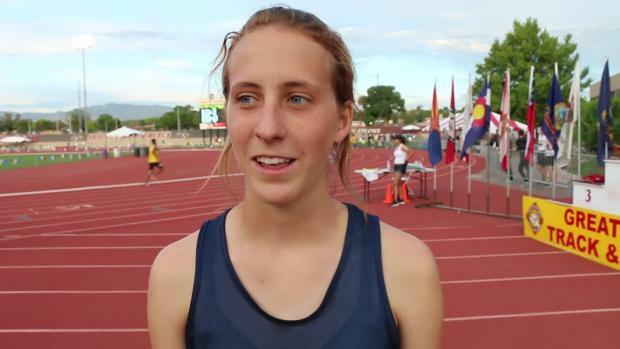 Emily Sloan was part of Team Colorado last June. 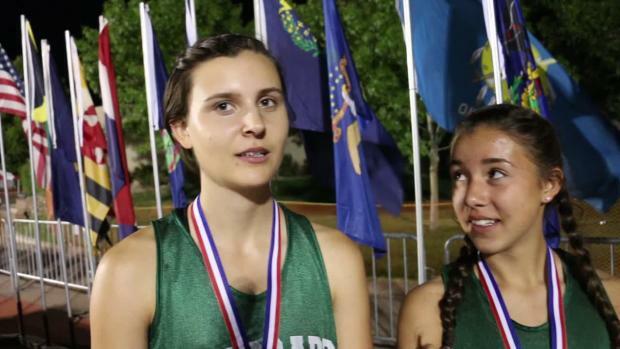 Could you be part of the show this year? 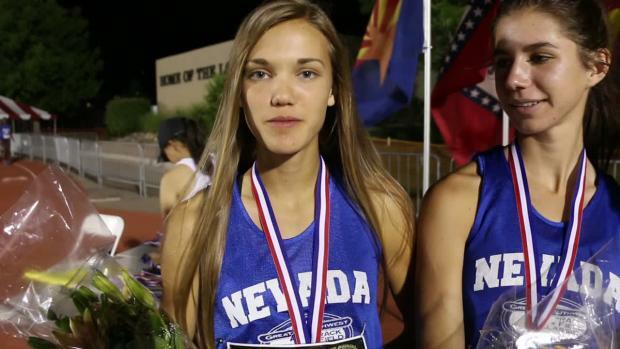 Check out the top 100 girls outdoor rankings in the Southwest states of Arizona, Colorado, New Mexico, Nevada, and Utah. 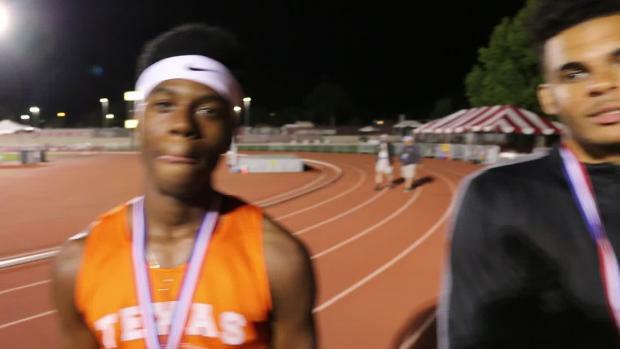 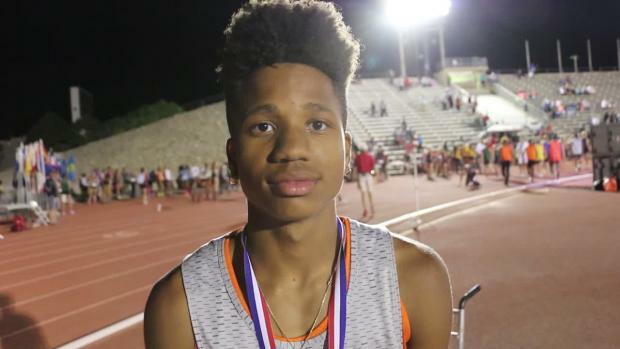 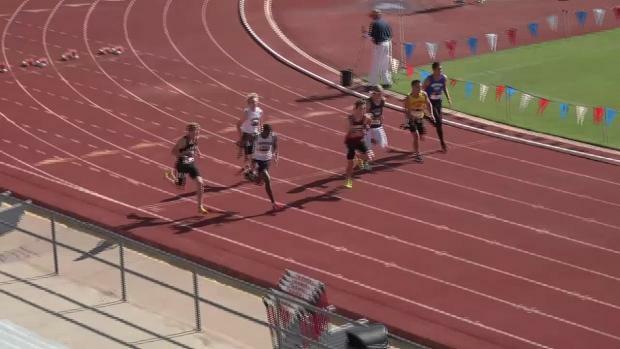 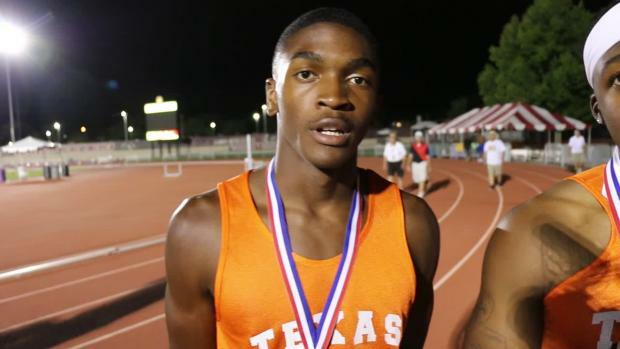 Team Texas boys were for real in the 4x400 relay at the GSW as they went 3:08 and 3:12. 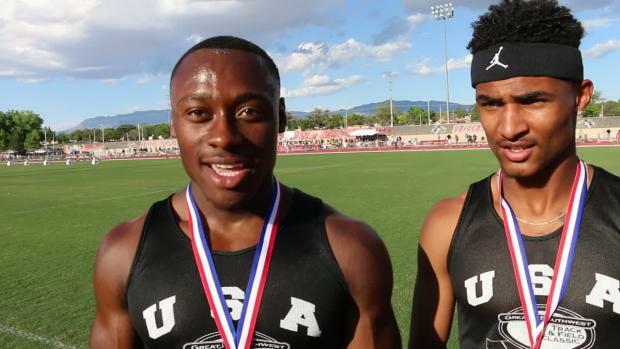 Check out the top 100 boys outdoor rankings in the Southwest states of Arizona, Colorado, New Mexico, Nevada, and Utah. 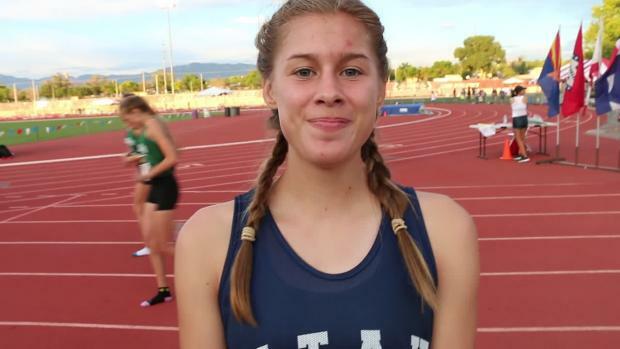 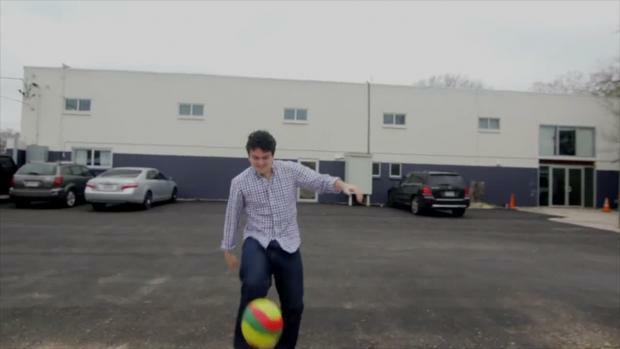 Maison Tolle has already proven herself a versatile athlete. 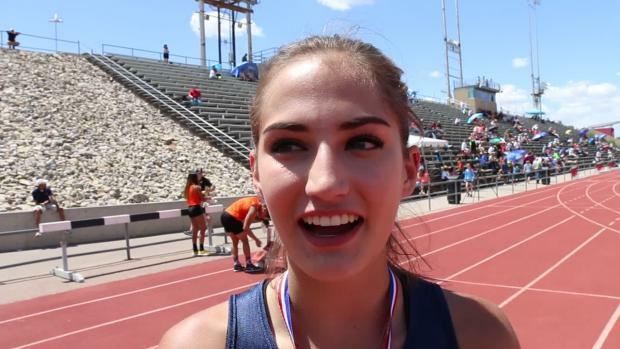 She takes the test to a new level, though, by competing in the multis at Great Southwest next weekend. 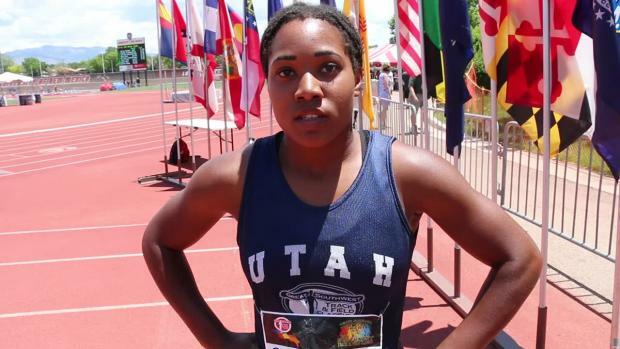 Check out the final declared athlete entries for the Great Southwest. 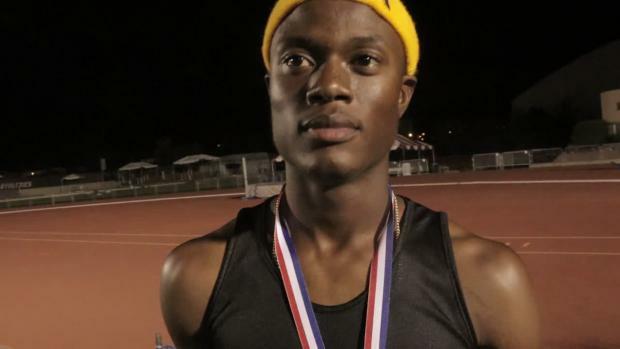 Nik Chappee takes on some of the best in the nation, to include Tyrese Cooper, in Saturday night's 200. 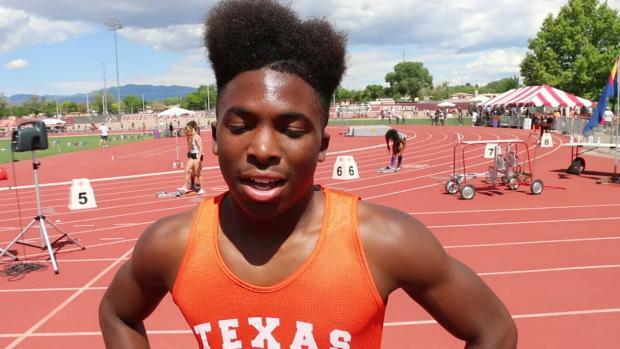 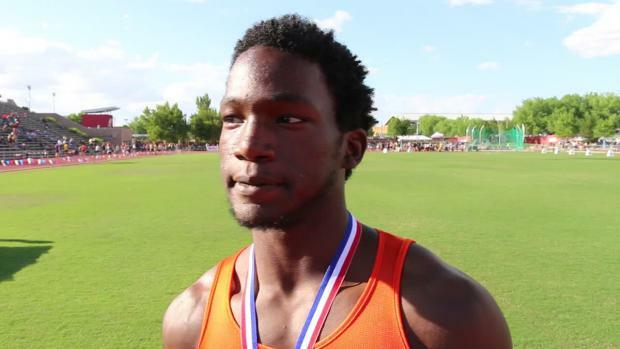 Boys teams in Texas ruled the 4x200 this season, the Great Southwest was no different. 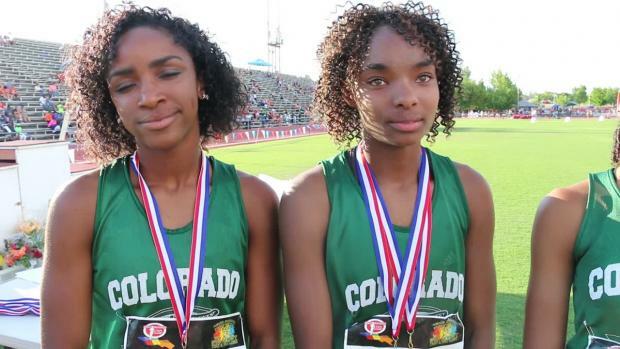 Register for the 42nd Great Southwest Classic. 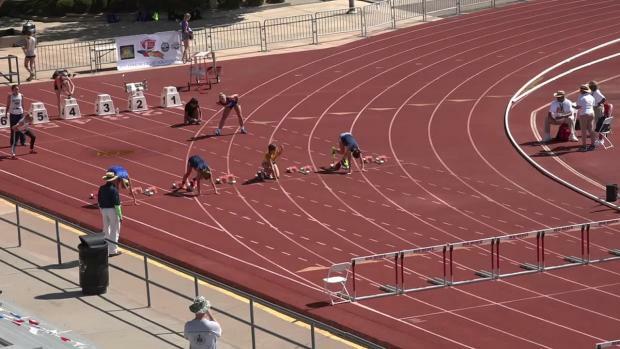 Emily Sloan snared an early lead in the 100 hurdles and fought off the pursuit all the way down the straight. 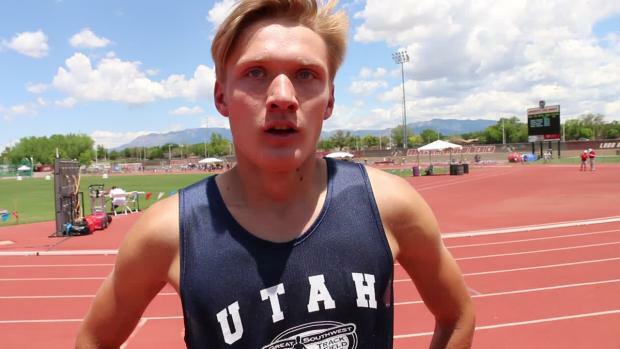 While the boys decathlon and girls heptathlon are seldom competed during the high school track and field season, the two events display an undisputed amount of versatility in the sport. 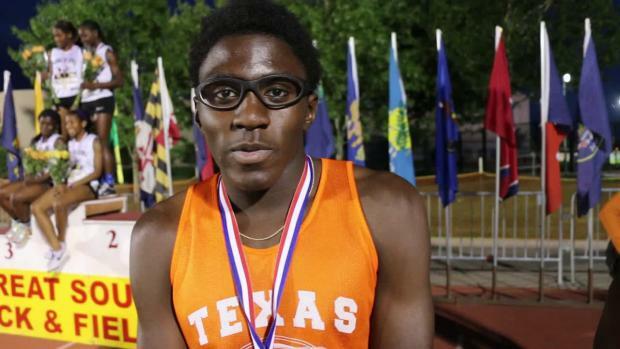 Tyrese Cooper will once again take on Texas' best at the Great Southwest Classic. 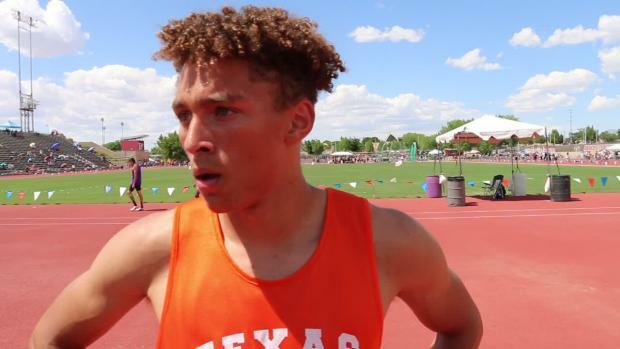 Florida standouts Thomas Burns, Tyrese Cooper, Myles Schreck, and Sophia Falco will compete in New Mexico this weekend at the Great Southwest Classic. 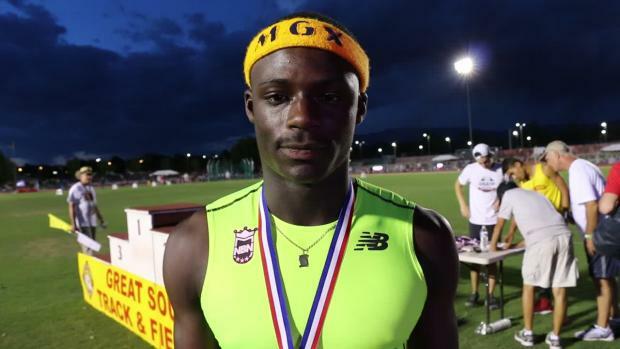 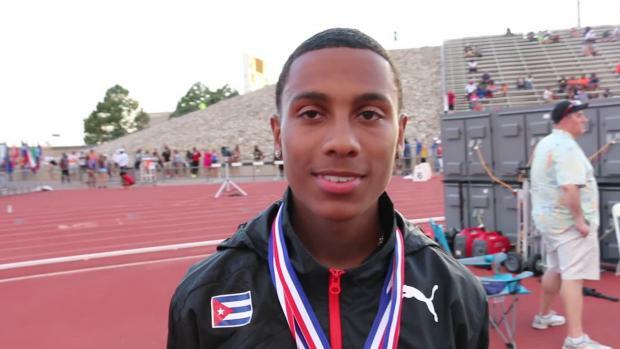 Who are the best returning kids at the hop, skip, and jump? 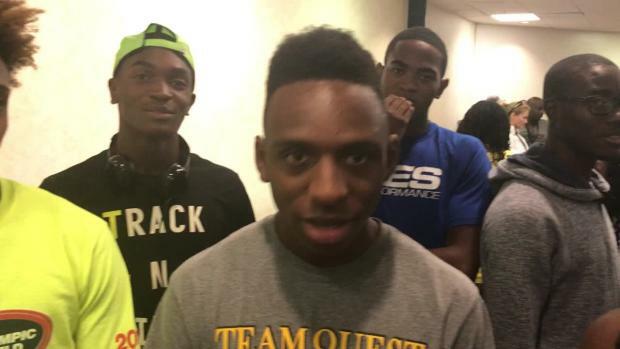 Click and see who is at the top of our list. 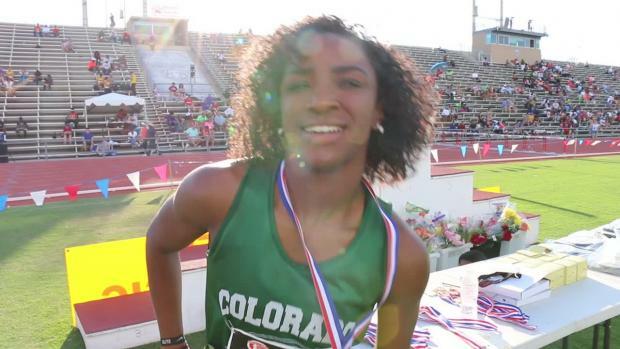 See the #10 moment from the 2016 Great Southwest Classic. 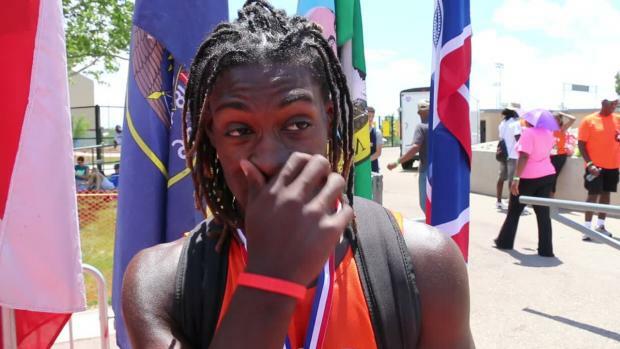 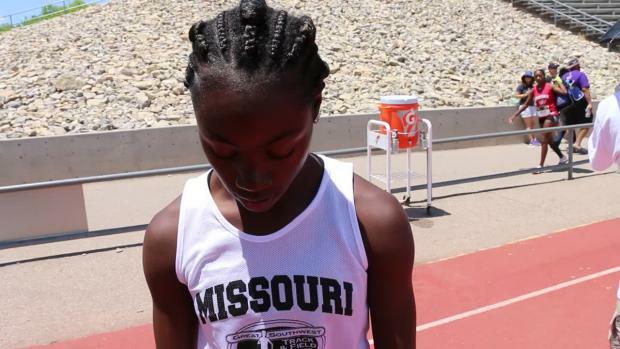 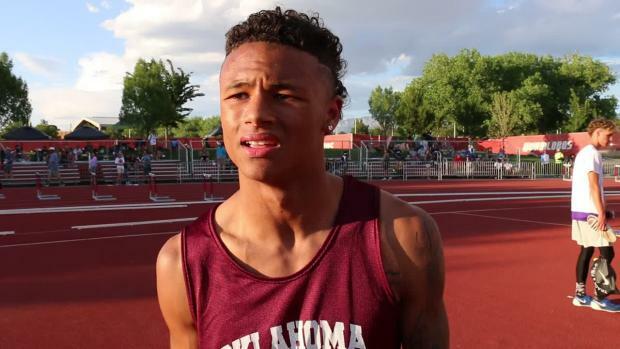 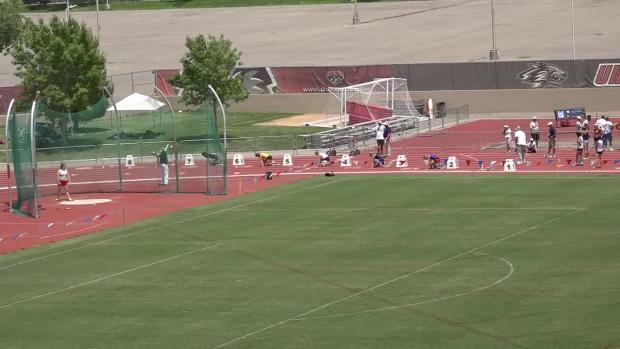 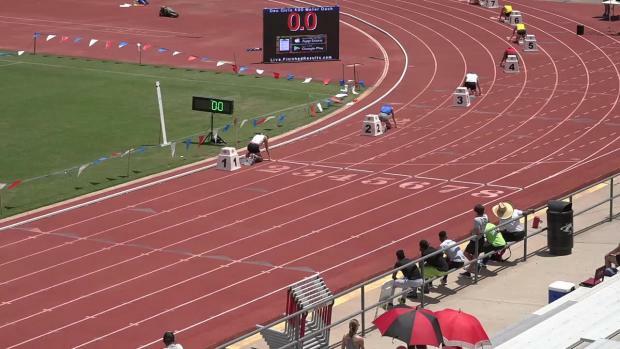 Watch Live on MileSplit as the Oklahoma high jump sensation competes at the Great Southwest. 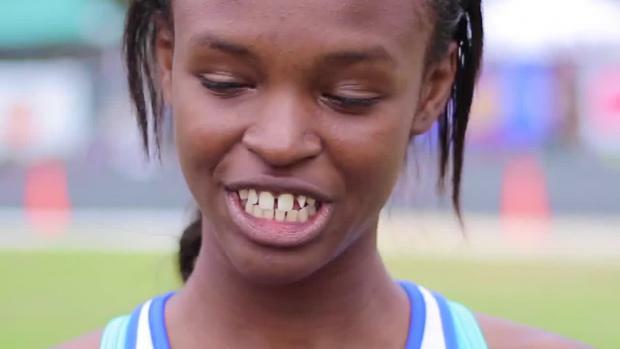 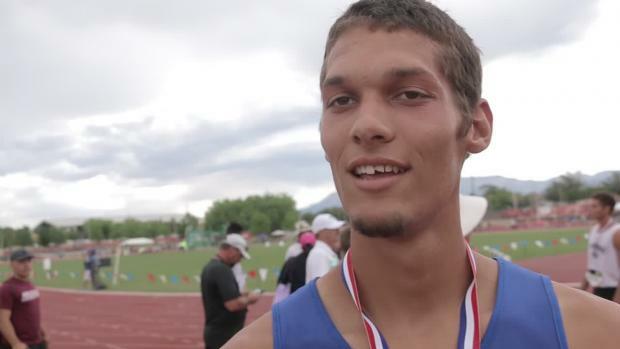 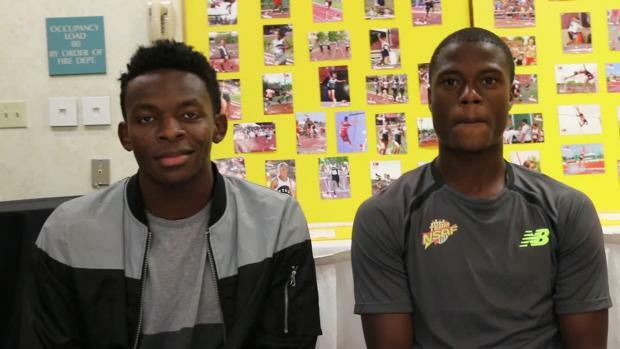 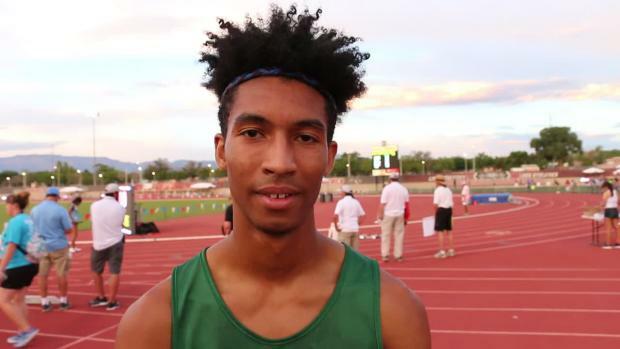 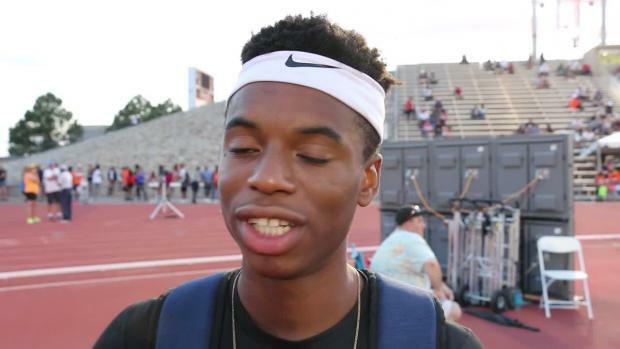 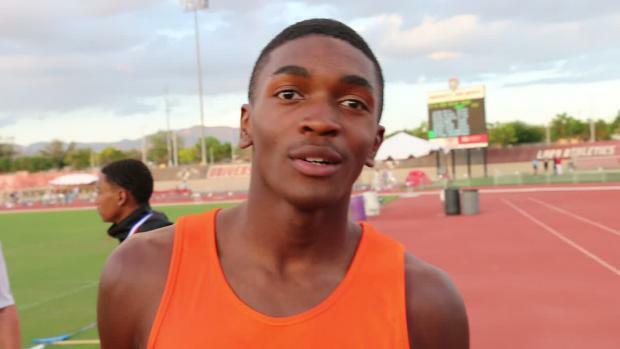 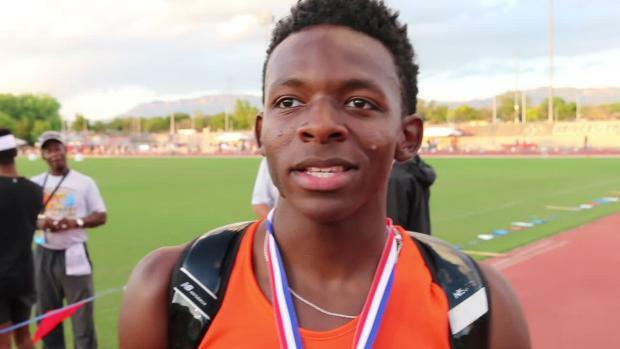 Watch the top national hurdlers talk before their Great Southwest matchup. 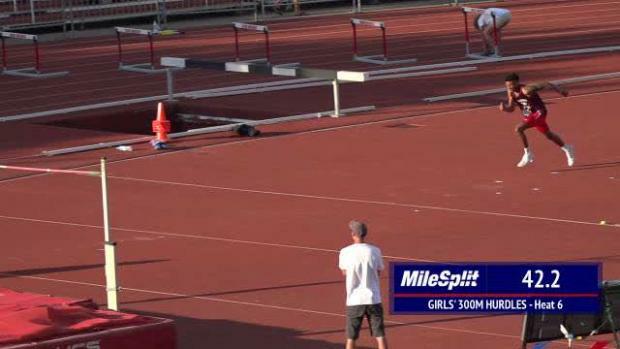 Mulit events get wrapped up today and the track and field finals get underway tomorrow. 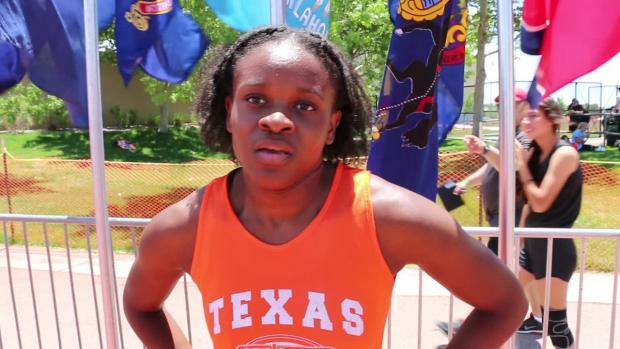 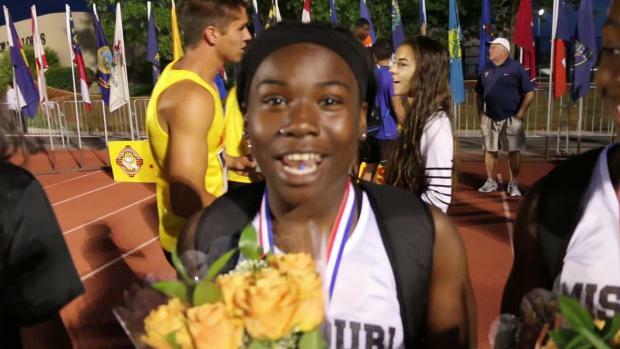 Sha'Carri Richardson will battle Florida's top sprinters for the right to be the best. 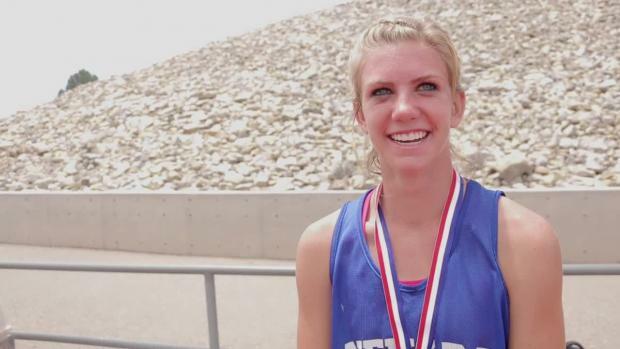 We Salute UCLA Bound Jai Gruenwald on her spectacular career for the Chandler Wolves. 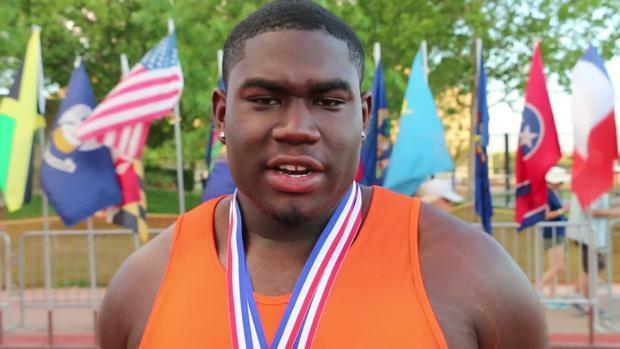 Gabe Oladipo will compete in both the shot put and discus at the Great Southwest Track and Field Classic. 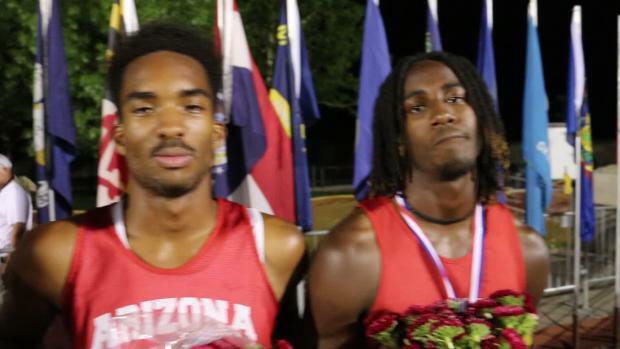 Watch Brockman III, Burns, and Edwards show why they are among the nation's best! 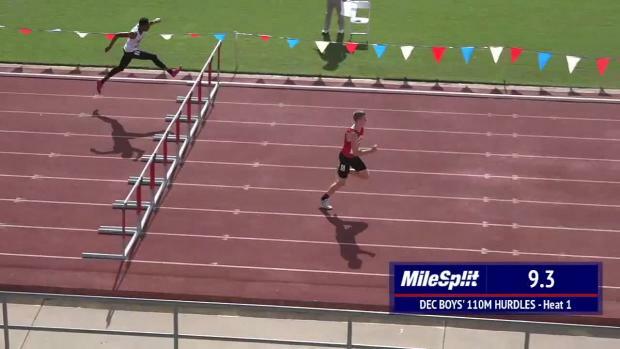 Se the #9 moment from the 2016 Great Southwest Classic. 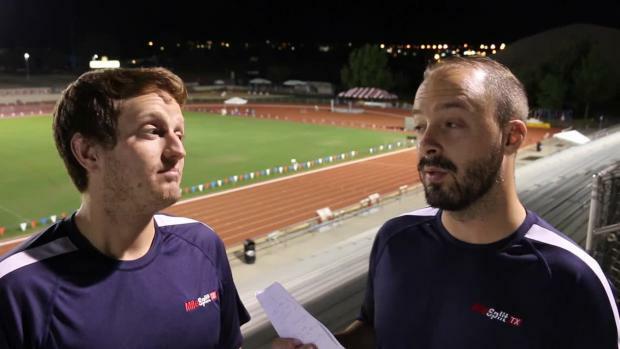 Preview of the Great Southwest Classic. 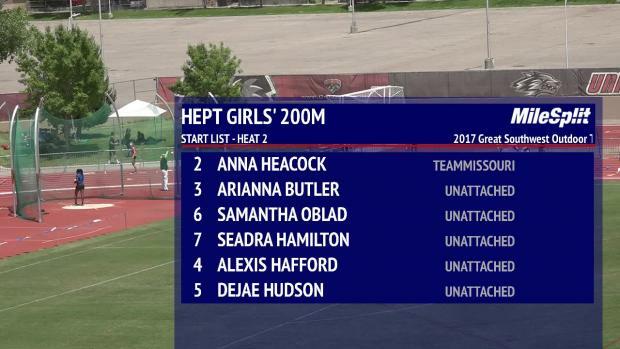 Watch LIVE on MileSplit.com. 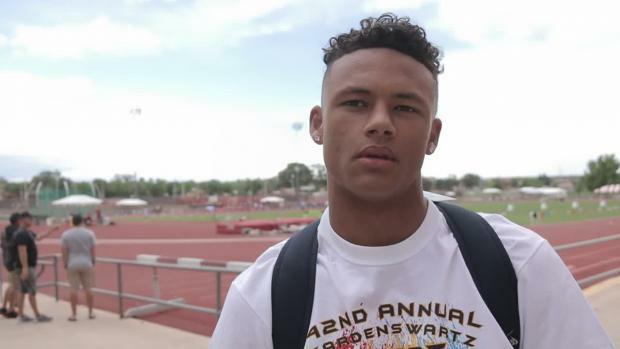 Check out a quick run down from this past weekend's action including the Great Southwest. 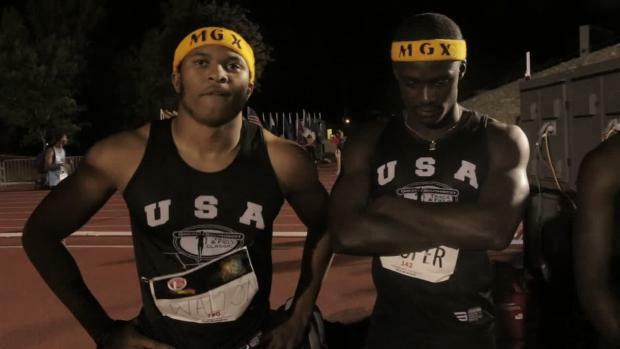 Athletes, do you have what it takes to make a national All-Star team? 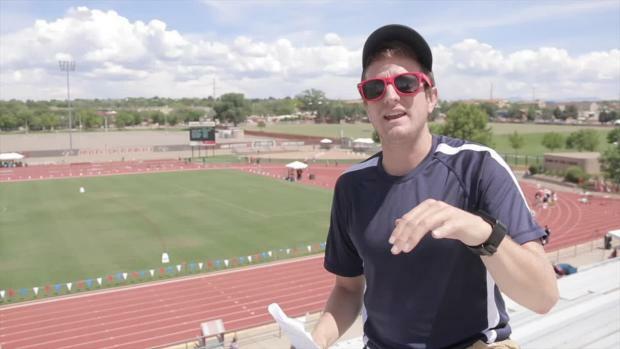 The Great Southwest track and field classic might be for you. 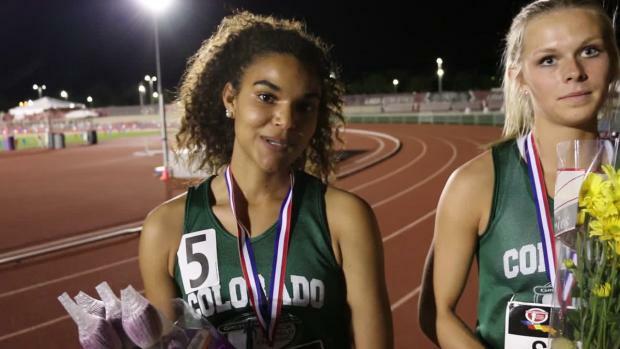 We take a look at the best girls and boys performance from the Great Southwest Classic since 2007. 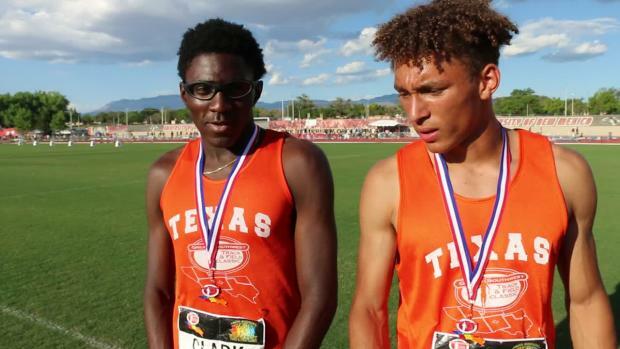 The 42nd Annual Great Southwest Classic will be streamed LIVE on MileSplit. 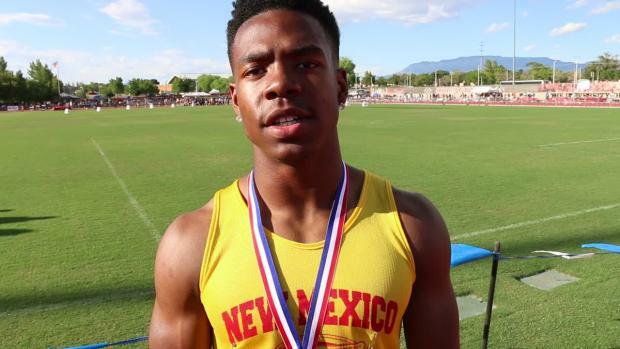 MileSplit.com will be live streaming the Great Southwest Classic once again from Albuquerque, New Mexico. 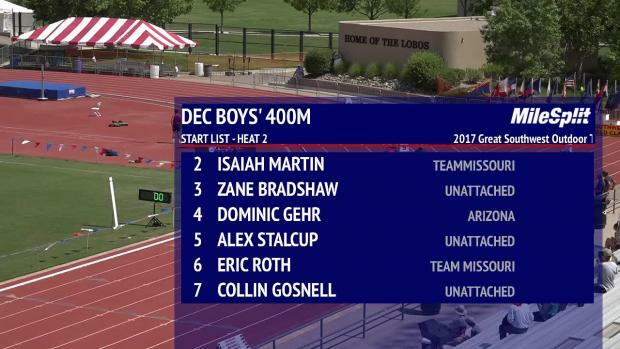 Watch live stream of the 2017 Great Southwest Classic from June 1st to 3rd in Albuquerque, New Mexico. 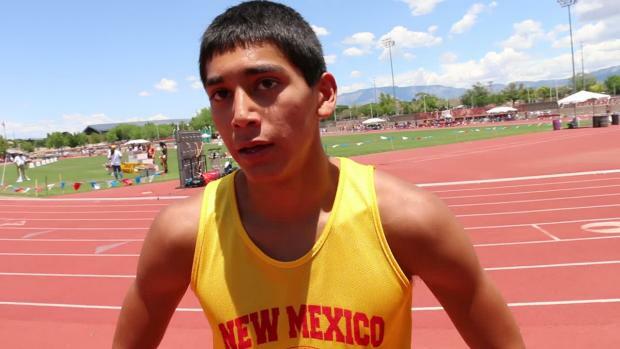 Watch Great Southwest Classic LIVE from June 1st to 3rd in Albquerque, New Mexico. 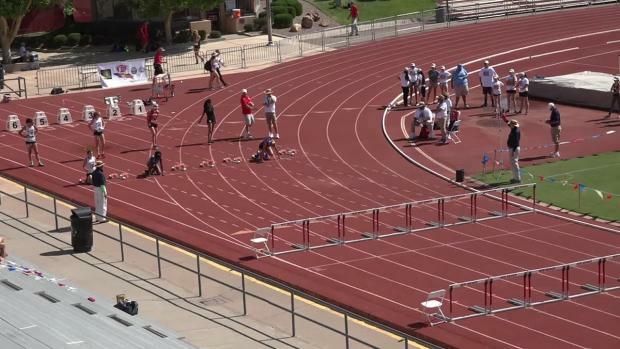 Day one of the Great Southwest Track and Field Classic is in the books. 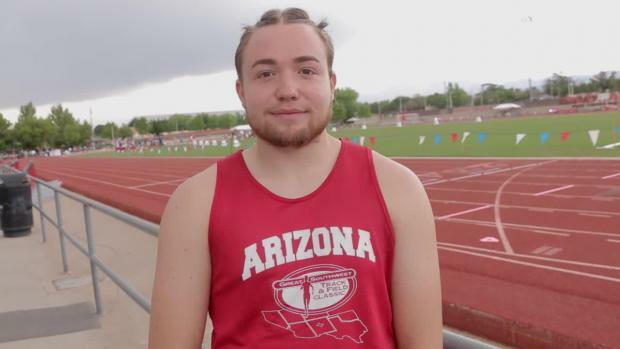 Jacob Slate, recent graduate of Chandler High School won the Hammer Throw at Great Southwest with a Meet Record of 230-11. 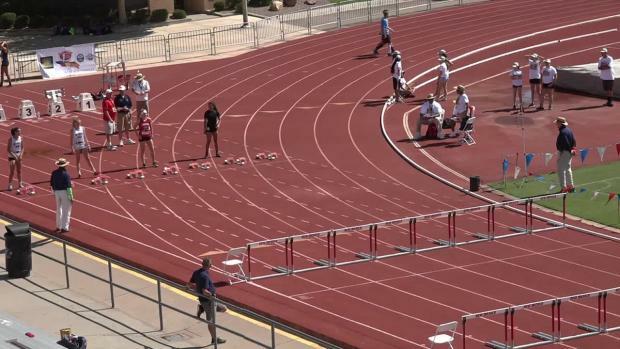 The best day of action is ahead. 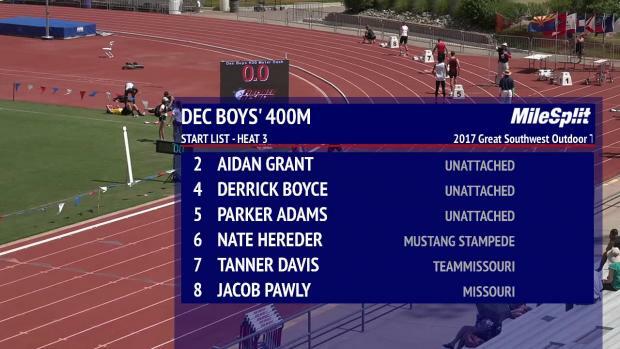 Don't miss the LIVE stream only on MileSplit.com! 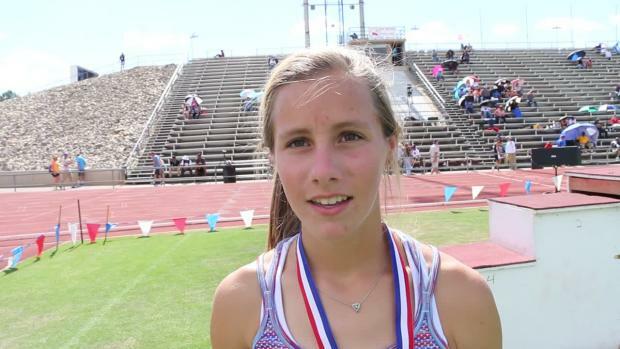 See full results from the first two days at the Great Southwest.